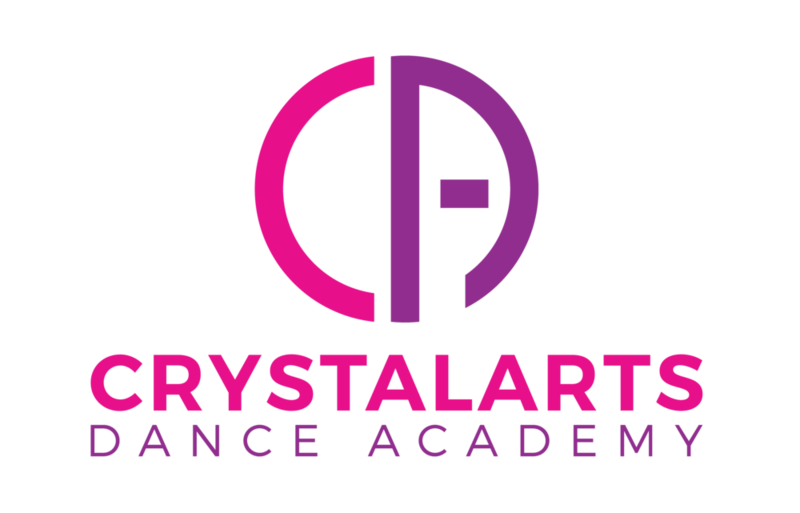 CrystalArts Dance Academy is where creativity and diversity exists! Our mission is to produce well trained dancers in both social and stage levels. Our goal is to provide a platform for everyone who is developing a new hobby, who already has the desire to learn and CRYSTALLIZE their arts to show his/hers talent on stage.